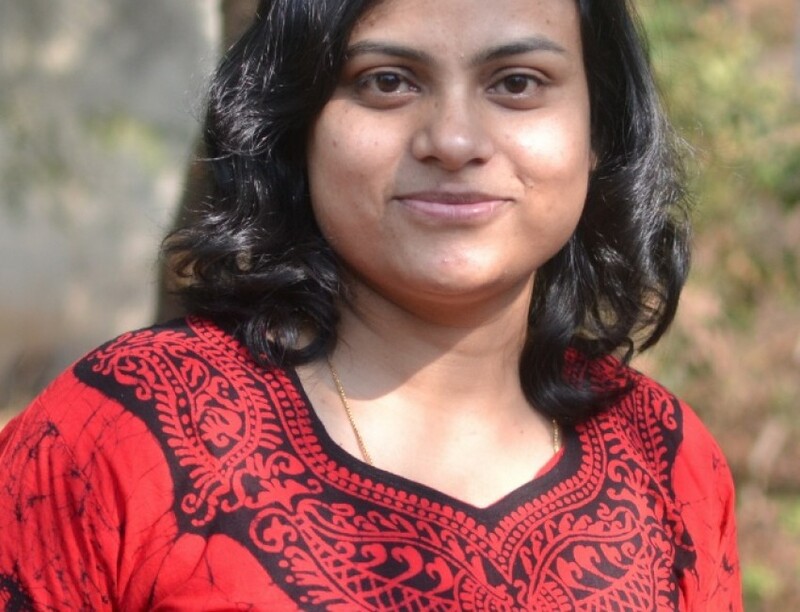 Our group uses theoretical and computational probes to investigate intrinsic biomolecular structure and dynamics, in association with biomolecular behavior at interfaces. We are particularly interested in protein folding, misfolding and amyloidogenesis, and their association with a variety of protein aggregation disorders such as Alzheimer's, Parkinson's and Huntington's dieases. We are seeking to identify suitable physico-chemical "handles" that will allow us to modulate the thermodynamics and kinetics of protein aggregation pathways; this may have deep relevance in the understanding of disease mechanisms and in the search of novel therapeutics. We are also interested in fluid behavior within nano-channels; mechanisms of protein heat and cold denaturation; the coupling of solvent behavior to biomolecular dynamics; and the electrical response of biomolecular complexes. 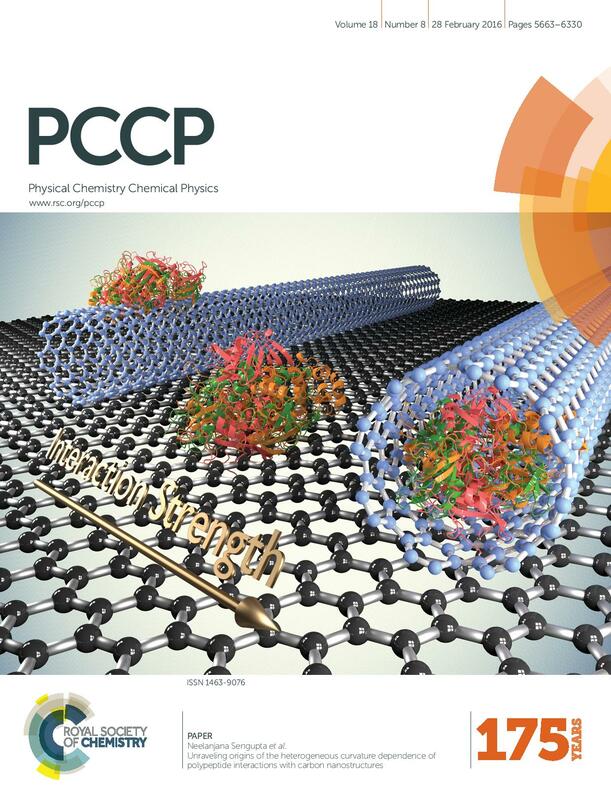 Influence of surface curvature on protein adsorption highlighted as inside front cover in PCCP.